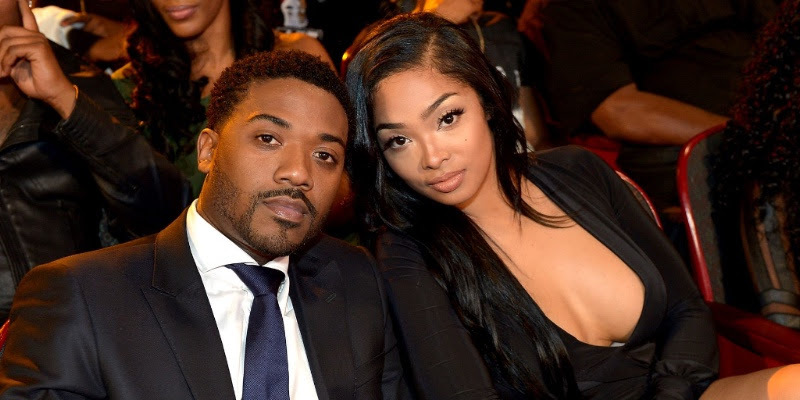 Singer, TV Personality, and Entrepreneur Ray J has announced that he and wife Princess Love are expecting their first child! The announcement was made today on daytime talk show The Real which Ray J guest co-hosted, and was met with cheers and excitement from audience members and the cast. Overwhelmed by emotion, Ray J told the crowd “Love is on my mind. Love is in my heart. Princess and I are expecting.” The due date is set at Jan. 17, a day that holds special meaning for the R&B singer as it happens to be his own birthday.